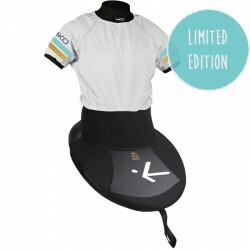 Paddling gear - HIKO SPORT s.r.o. 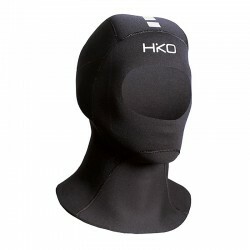 Anatomically shaped hood is made out of 4 mm flexible neoprene. Thanks to its cut it wraps around the head nicely covering chin and neck.